TERRAIN WORK HITS THE COVER OF LANDSCAPE ARCHITECTURE MAGAZINE! 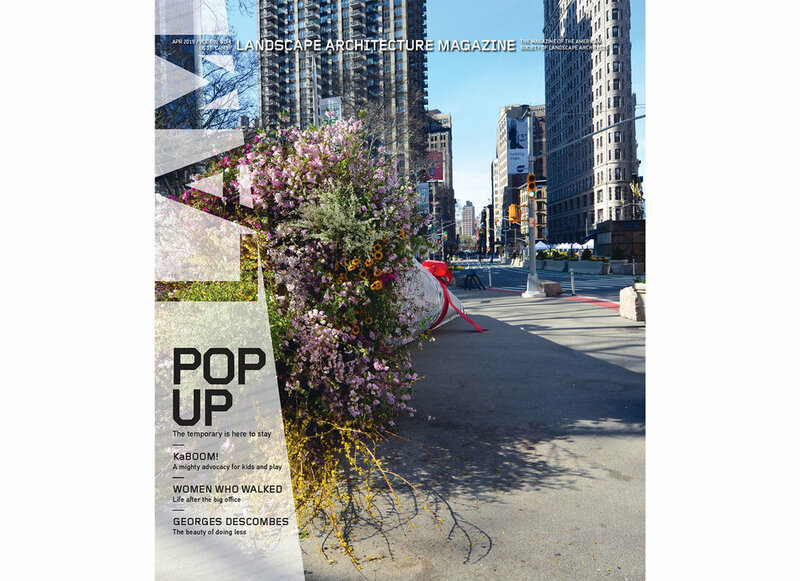 Terrain Work’s Broadway Bouquet public art installation in New York City is featured in the April issue of Landscape Architecture Magazine. We are honored to have our work recognized in one of the leading design journals during World Landscape Architecture Month! Click hereto learn more about the Broadway Bouquet. To access a digital copy of LA MAG click here. Happy 2019 from Terrain Work! Terrain Work wishes you all of the best in 2019! Special thanks to all of our clients, collaborators, and friends for making 2018 a special year for our office. We had the opportunity to create some lasting memories including our “Broadway Bouquet” art installation pictured above for the NYC DOT. We are excited to see what 2019 brings! 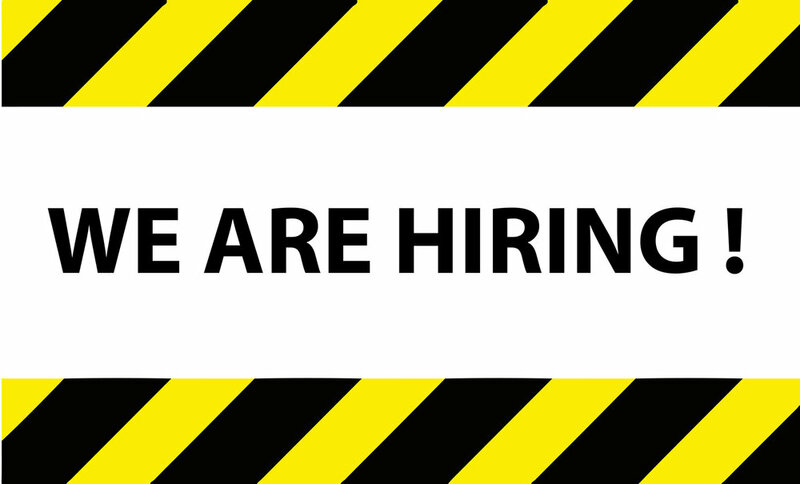 Terrain Work is looking for a creative and enthusiastic Landscape Architect or Designer with 1-5 years of working experience. Individuals with strong design and graphic representation abilities who are able to take drawings through construction are preferred. Candidates must be proficient in Rhino, AutoCAD, and the Adobe Suite to be considered for this position. Ability to sketch and/or build models with an interest in hybrid graphic practices is desirable. If you are interested in working in a small atelier practice where you will have the potential to grow with the company, please email your resume and work samples to: thoerr@terrainwork.com. Please no phone calls. Terrain Work is an international landscape architecture, urban design, and public art studio in New York City. Terrain Work’s landscapes and urban strategies consider how landscape’s innate ability to change create new emergent forms and experiences that synthesize culture, nature, and the built environment. We approach each project with a curiosity and collaborative spirit born out of the belief that landscapes should perform as both cultural provocateur and ecological system. Theodore Hoerr, Founding Principal of Terrain Work, recently presented design research for age friendly landscapes at the Annual Scientific Meeting of the Gerontological Society Of America (GSA) in Boston. Theodore was part of an interdisciplinary symposia consisting of a diverse panel of speakers, including psychologists, gerontologists, an architect, and a landscape architect, to address the importance of purpose in later life and the design of purposeful living spaces for older adults. Theodore's talk explored how understanding the etymology of landscape can offer insight into designing spaces to create delight and foster purpose in life through the cultivation of the landscape. It also traced a history of a few key scientific studies that demonstrate the power of landscape to engender mental and physical health while providing promising links to improving self-esteem and fostering a sense of accomplishment in older adults. This is an exciting point in time where designers have the knowledge and resources to create built environments that go beyond a series of checklists to address safety and accessibility. As evidence based design becomes more commonly relied upon as a tool for designers, it poses questions of how we can creatively design age friendly spaces that capture the imagination of all age groups while providing support for older adults. A special thanks to symposia chair Professor Wingyun Mak PhD, and fellow panelists Ted Porter of Ted Porter Architecture, Karon Phillips, Ph.D., MPH, CHES, CAPS, Jean Accius, PhD, PMP, and Claire Daugeard . For more information on Terrain Work’s Ageless Design Research click here. 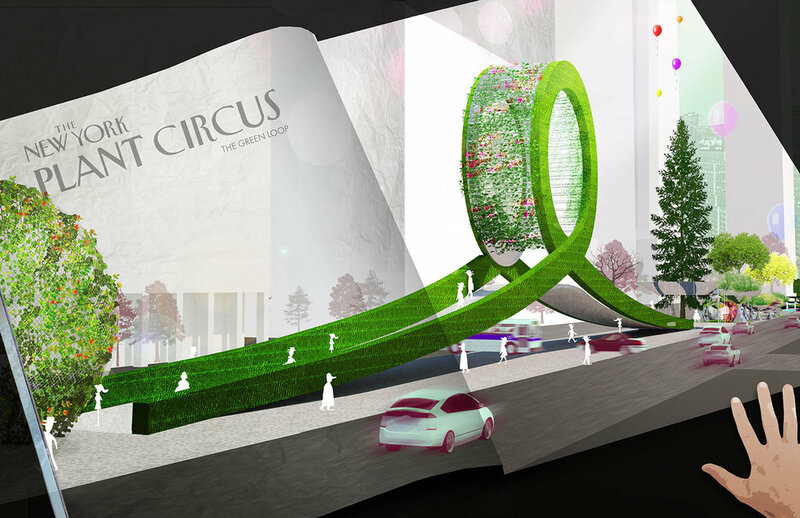 Terrain Work recently proposed a public artwork for a plaza underneath the NYC MTA station located at 40th Street and Queens Boulevard in Queens, New York. The artwork, “Queens Blossoms,” aims to capture the cultural diversity of the surrounding community while re-imagining a mundane space as a floral explosion. Each flower found in the artwork indicates a different nationality found in Queens, which is one of the most ethnically diverse communities on the planet. “Queens Blossoms” also serves as a virtual map leading people to experience the actual flowers cultivated in and around New York City. To learn more about this project click here. Terrain Work unveiled 'Broadway Bouquet' on April 21, 2018 for the NYC Car Free Earth Day Event sponsored by the City of New York and NYC DOT. 'Broadway Bouquet' was a 40' feet long by 8' high temporary public art installation that was displayed at the intersection of Broadway and 24th Street in the Flatiron District of Manhattan. To see Photos and Video of 'Broadway Bouquet' Click Here. The ‘Broadway Bouquet’ takes one of the most familiar and portable landscapes found on countless street corners in Manhattan and turns it into a larger than life experience, which is quintessentially New York. The artwork captures the scale-bending qualities of the city while giving people a glimpse of how introducing plants and urban ecology in civic spaces can pique the imagination. The art installation was a featured piece of the NYC/DOT Car Free Earth Day event that closed thirty blocks of Broadway from Times Square to Union Square to vehicular traffic, creating a temporary pedestrian space for people to explore for the day. A variety of environmental programming were introduced by city agencies and nonprofit organizations along Broadway to promote activism and education surrounding climate change, sustainability and rethinking how we use our city streets. To see our Interview about 'Broadway Bouquet' on Good Morning America Click Here. 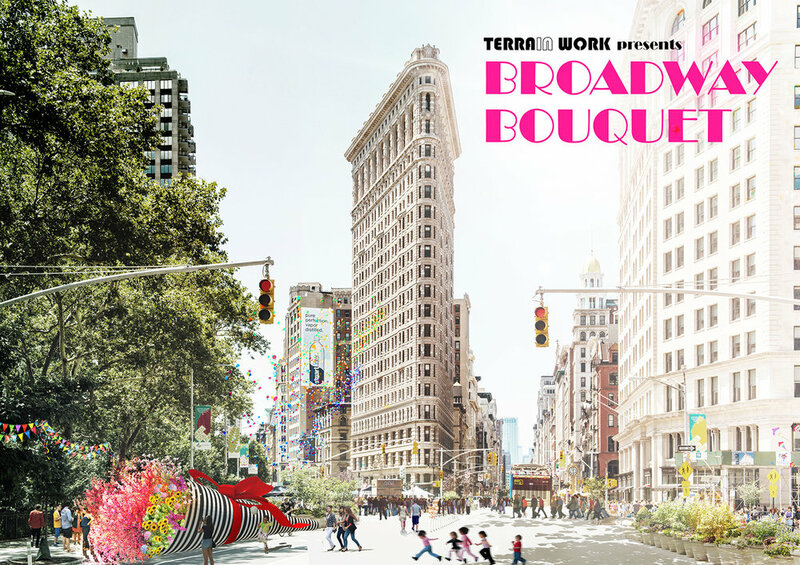 Terrain Work Wins Public Art Commission To Be Featured on Broadway! 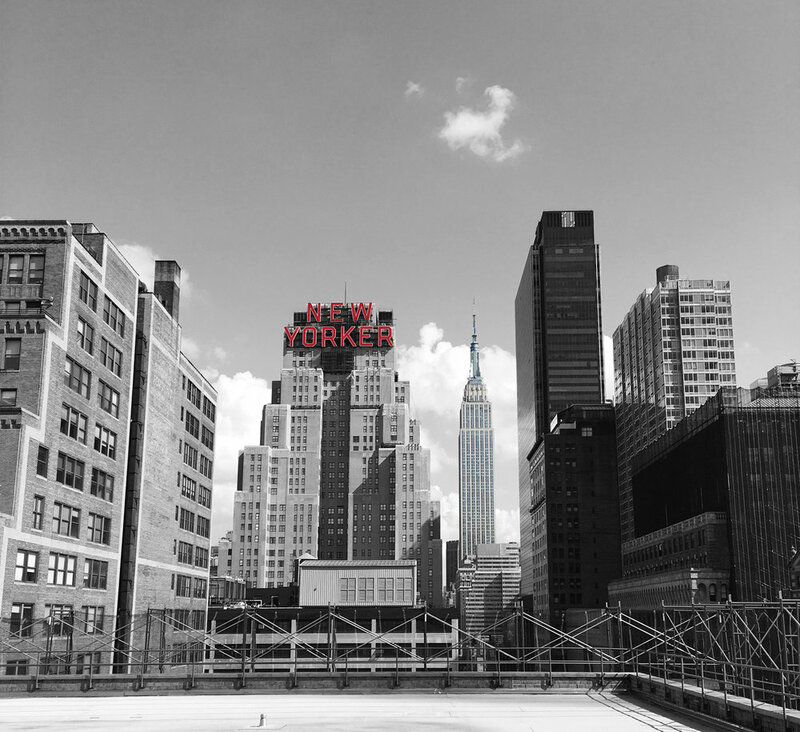 Terrain Work is excited to announce that we have won a public art commission through the City of New York and DOT! On Saturday, April 21st from 9am to 3pm, "Broadway Bouquet" will be displayed on Broadway in the Flatiron district of New York as part of the Earth Day celebration. The artwork will be a featured piece in the NYC Car Free Earth Day festivities when Broadway is shut down to automobiles for the day. "Broadway Bouquet" takes one of the most familiar and portable landscapes found on countless street corners in Manhattan and turns it into a larger than life experience, which is quintessentially New York. The artwork captures the scale-bending qualities of the city while giving people a glimpse of how plants and urban ecology in new civic spaces can spark the imagination. Learn more about 'Broadway Bouquet' here. 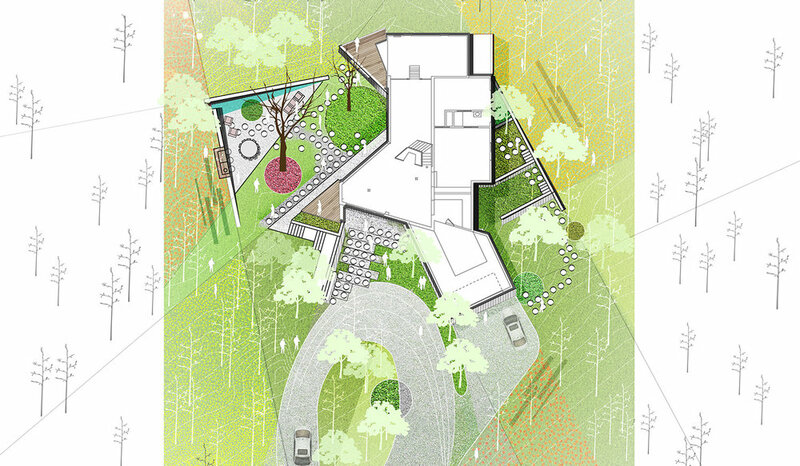 Terrain Work Selected As Finalist for Park Avenue Competition in NYC! Terrain Work has been selected as a finalist for the Beyond the Centerline international design competition to re-imagine the future of Park Avenue in New York City. 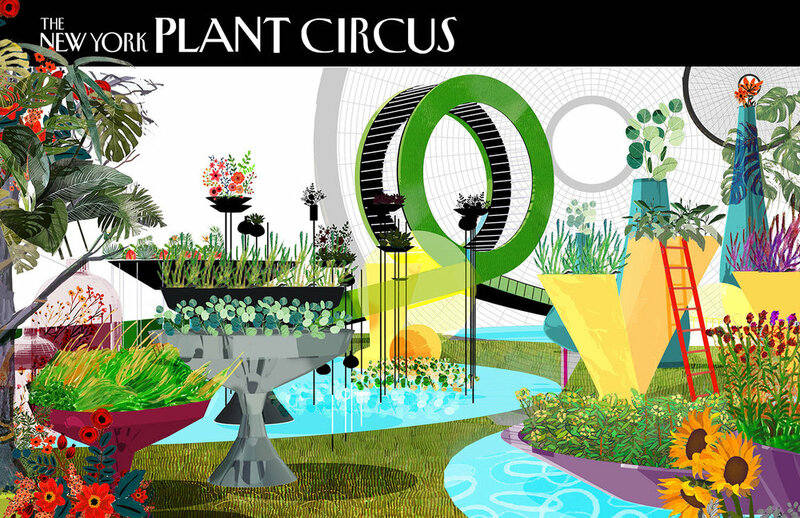 Our entry "The New York Plant Circus" will be on public display at Park Avenue Plaza located at 55 East 52nd Street in Manhattan from March 5th-9th. You can also see our design featured on CBS News and Archdaily, and read about the competition in the New York Times. Public voting will be open from 8 AM EST on Monday, March 5th to 5 PM EST on Friday, March 9th. More details to come on this project soon at www.terrainwork.com! 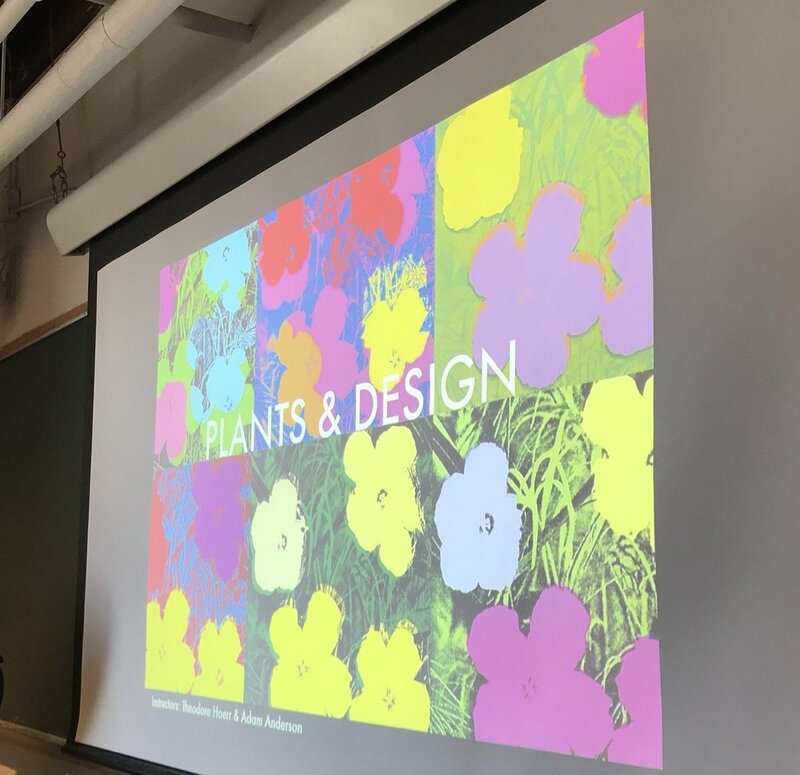 Theodore Hoerr, Founding Principal of Terrain Work, is teaching Plants & Design at Rhode Island School of Design again this spring with fellow plant fanatic Adam Anderson of Design Under Sky. Our course approaches plants and design through three areas of inquary: Time & Space, Ornament & Affect, and Culture & Production. Over the last few decades plants have often been reduced to "green infrastructure" while the discourse surrounding them has been limited to largely ecological functions. These issues are important, no doubt, but they cast plants as more of an instrumental tool rather than an artful muse. We aim to change this. Along with our students our course will explore how plants have the ability to create culture, shape space, and provide atmospheric effects creating new experiences in the built environment. If there are any plant lovers out there we would love to hear your thoughts on this topic! Contact us at thoerr@terrainwork.com. 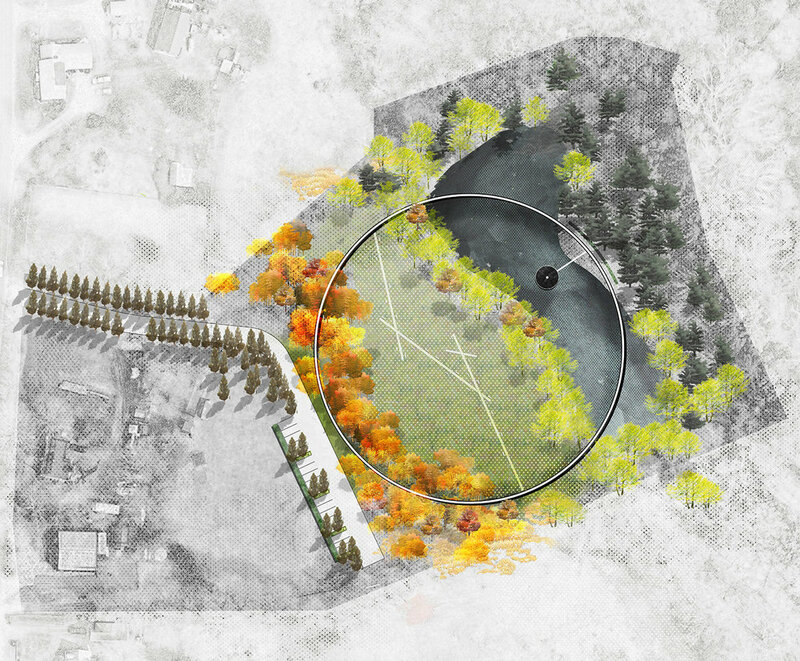 Terrain Work recently submitted a proposal to the Sandy Hook Permanent Memorial Commission in Newtown, Connecticut. The Sandy Hook Memorial is meant to "remember, honor, and celebrate those 26 who died as a result of the Sandy Hook Elementary School shooting and serves to provide comfort to those who loved and were touched by them." To learn more about our proposal for this special project click here or visit www.terrainwork.com. Theodore Hoerr Juror for "Nuclear"
Theodore Hoerr, Founding Principal of Terrain Work, will be a juror for "Nuclear" the international open ideas design competition for a landmarker for a waste isolation site. The competition sponsored by Arch Out Loud asks entrants to design a marker or marker system to deter inadvertent human intrusion into the Waste Isolation Pilot Plant. The marker should exist as a means of passive institutional control of the site for the duration of 10,000 years, following the closure and deactivation of the WIPP. For more information about "Nuclear" click here. The Urban Sponge Garden by Terrain Work will be featured on the the Hoboken Secret Garden Tour on Sunday June 4th. For tickets to the event visit the Hoboken Historical Society. For more information about this garden click here. We hope to see you all on Sunday!